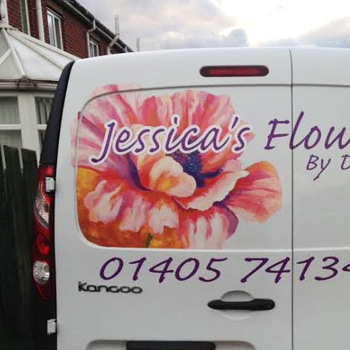 Jessica's flowers by design is a local independent florist, supplying the highest quality flowers & plants to the people of Thorne and beyond. 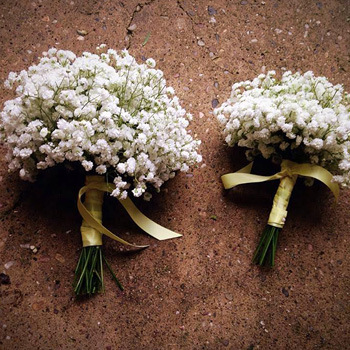 Owned and run by Jess since 2015, who has over ten years floral experience. 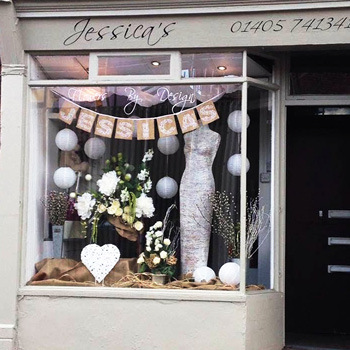 The team at Jessica's are enthusiastic, creative and love working with public to create bespoke and beautiful designs. We make gorgeous hand crafted gift bouquets, beautiful wedding flowers that you will always remember, arrangements for businesses carefully created to reflect your identity, thoughtful tributes for funerals and sympathy that are designed with the love and care they deserve. With daily fresh flowers deliveries, you can be sure of the highest quality blooms that will last. 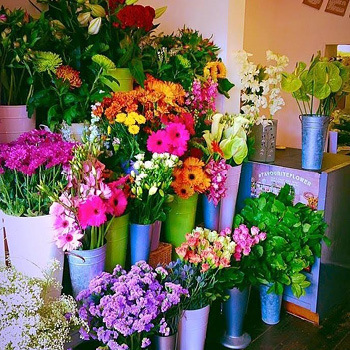 We source our flowers from a range of suppliers which allows us to select the best flowers and plants possible.